Description: Heavy duty plastic ballpoint pen with logo projector. Description: Rotate the wheel for changing pictures. Rotate the lens ring for focus adjusting. Press the button for light up. Extra wheel available. 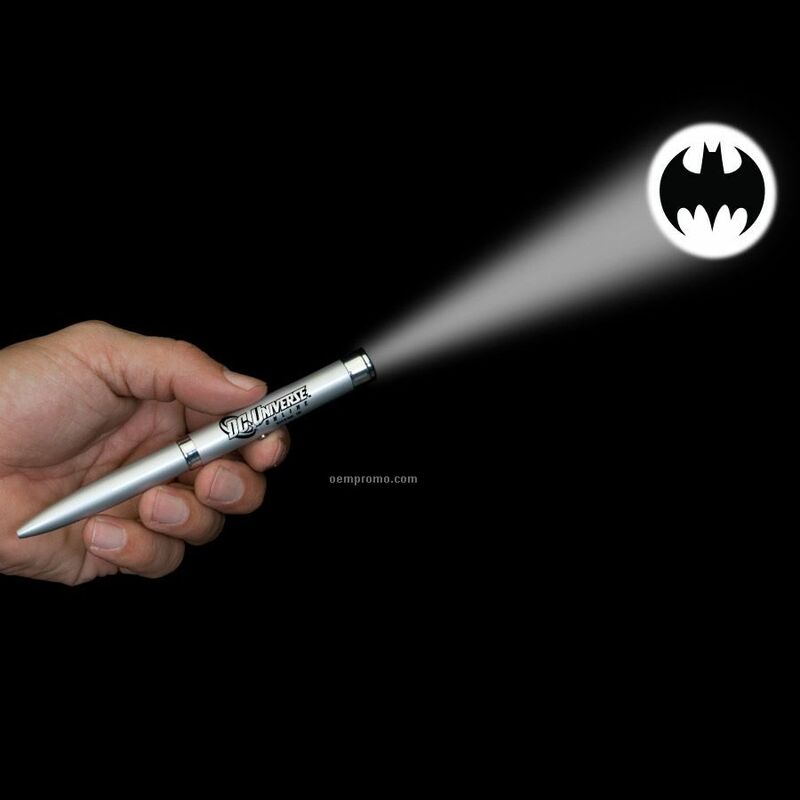 Description: Activated by an on/off switch located on the barrel, this magical pen will illuminate and project a full color logo on walls, ceilings or any flat surface. Description: Immediate legal action will be taken against any infringement.